As a programmer who often finds himself in a command window, I've always wondered why many times the default text selection functionality is rectangular, and not line-by-line. However, some shells do not use rectangular text selection, such as Git Bash. 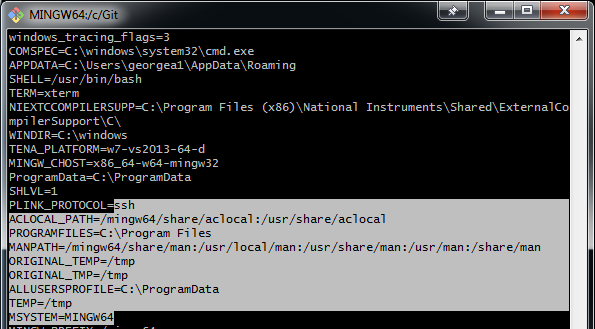 Why is rectangular text selection default on command prompt? Are there prominent uses (other than column selection) to justify being default? In Terminals windows were designed using text. If you had an email program, your emails text could have been centered on the console using a "window". This window would have its borders made up of text. If you wanted to select and copy the email contents using the normal modern selection mode of selecting by lines you would be copying not just the email itself but also the "design" characters of the window. The terminal itself does not know what it is displaying, so having a universal square selection tool would be easier instead of leaving selection functionality up to each specific application. The programming application "Turbo Pascal" implemented its own text selection. 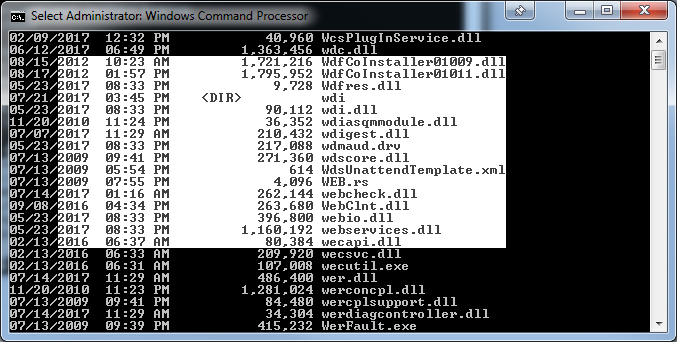 However, sometimes it was useful to copy the "debug" window with variables and their values. I found column text selection to be priceless when this happened. As text editors, IDE's and command-lines have to deal with CSV and tabular data, they offer such a selection tool to make it possible to copy a column at once. This is what I referred to. Take a look for more details. Not the answer you're looking for? Browse other questions tagged selection text text-editor or ask your own question. Why doesn't pasting (Ctrl-V or Command-V) default to unformatted text?